Photos help to capture very important moments, from happy or sad, to remarkable and momentous. 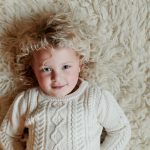 Our most recent Fearless Female winner has learned first hand how critical a photo is for a family. She helps others hold onto beautiful memories they would have otherwise considered devastating. Krista Gantt, a pizza-loving NICU nurse from North Carolina, made it her mission to bring happiness to families whose children are admitted to the NICU. 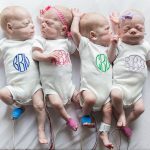 She captures the journey preemies have coming into the world months ahead of their expected arrival. 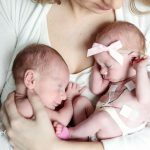 ARTSY: How did you get started working in the NICU with preemies? KG: I started my nursing career as a nurse for adults, but always wanted to work with babies. After years of working hard, my dedication paid off. 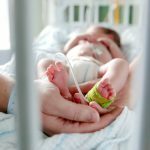 I was hired to be a NICU nurse in Charlotte, North Carolina. I’m currently living here with my family. ARTSY: How did you get started as a photographer? KG: After I graduated nursing school I worked just three days a week at the hospital, giving me time to develop my photography skills. When I transitioned over to the NICU, I quickly started taking on more clients by worth of mouth. Before I knew it, I had a full schedule of shooting, nursing and family to balance. 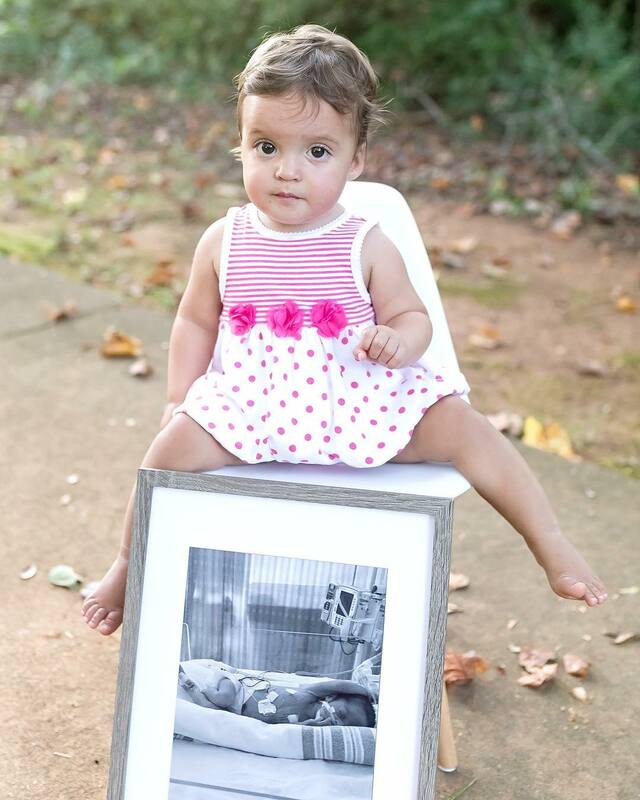 ARTSY: How has your role as a NICU nurse influenced you as a photographer? 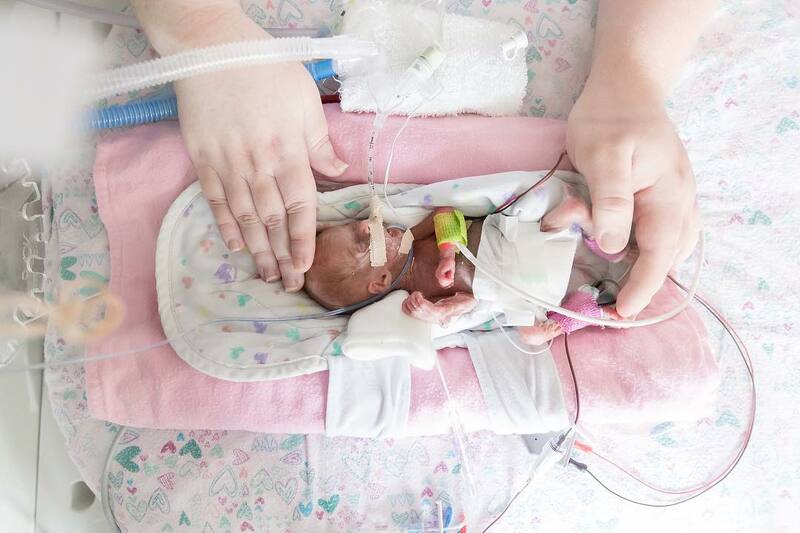 KG: Being a NICU nurse prepared me for working with not only infants but also preemies. I know how to handle each child and maximize their comfort. 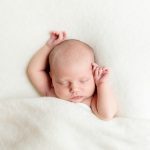 I’ve learned little tricks like feeding the baby before arrival, setting up a heater to warm the space, and letting the baby lead their own session. I try to ensure all the positions babies are placed in are comfortable and realistic. This makes for the best photos of both the child and their families. ARTSY: It seems like you’ve got a lot going on, how do you manage it all? KG: You have to make time for family and life. I learned so many lessons, but some of the best are the most simple: Learn to say no. Prioritize family and put that time in your calendar. Keep your career and photography separate. The last thing I want to do is compromise my work, both as a nurse and as a photographer. So I always make sure to give each of my interests the attention it needs to succeed! 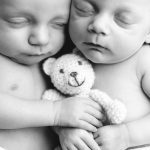 ARTSY: What tips would you give other aspiring newborn photographers? 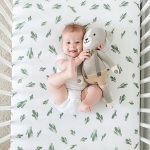 KG: I made a few mistakes when I first started, my first newborn session was outside in November with a one-month-old. I’ve since learned quite a bit and I’d love to share my lessons learned and tips! Shoot what you love. I only shoot what makes me happy. That mostly means tiny new babies! I love how the newborn is the star of the show, and there’s no convincing the baby to smile or perform. I will try other types of sessions from time to time, but if I try something new and decide it’s not for me, I won’t take on another client like that again. That allows me to focus on the sessions I love and work to perfect my skills in that specific genre. Learn to say no. This might be the hardest part for me! I’m a people pleaser and I like a challenge. I’m often taking on too much at a time. During this season of my life, I’m slowly learning to turn down clients when I need to slow down or take some time off. One way I’ve decided to enforce my rule of “learning to say no” is by only taking past clients and Baby Plan members. I occasionally offer mini sessions throughout the year to bring in a few additional clients. Those will only be offered during select times of year when there is time in my schedule to squeeze them in. Cluster Work. I like to cluster my days. What I mean by that is cluster similar types of work into the same day. For example, one day I might schedule multiple photography sessions. The next day I’ll spend only editing and doing other business related tasks such as ordering products, sending contracts and invoices, and scheduling. Then when I have something fun planned, like brunch or visiting with friends, I’ll keep that day completely open for relaxing and spending time with my husband and son. It helps me stay more productive on my “work days” because I know I’ll only be working on photography-related tasks for only a day at a time. Organization + Goal setting. I use the business management system Tavé to manage clients and tasks related to each session. Additionally, I set daily and weekly goals to prioritize projects and tasks. Sometimes items get pushed back, but they eventually get done! For example, I have plans to make our first family yearbook this year. I will start putting it together in the next few months with the goal of completing it by July. I plan to work on it each week so that it’s not as big of a project when it’s time to place my order. Continue educating yourself. I love watching other photographers and creatives work. I also love learning little tips and tricks to increase efficiency. Even if the “teacher” isn’t a newborn photographer, I learn something about lighting, shooting, editing, or their workflow. I can always apply something they do to my workflow, and in turn become more productive over time. With the internet these days, there is so much to learn. I want to make sure I’m using all the resources available at my fingertips. Delegating. In the nursing world, delegating is huge. Well, I’ve learned to delegate other tasks and outsource things I don’t love to do! For example, we have our groceries delivered and we also order Hello Fresh meals every week. We still like to go out for meals to get out and socialize, but these services are wonderful. I don’t love grocery shopping or cooking, and neither are easy with a little one. If outsourcing means spending more time with family, then the service fees are worth it! Don’t forget to take care of yourself. Inpatient nursing and photography can take a toll on your body, so I treat myself to a massage every month. The minute I walk out of my massage, I’m already looking forward to the next one! I also try to take time to read because it’s something I enjoy but it just doesn’t happen often enough. 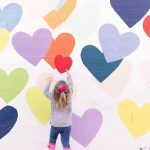 What we love about Krista, and all of our Fearless Females for that matter, is her ability to continually give her self, her time and her energy into everything she undertakes. Krista is not just fearless. She is profoundly dedicated to her professional career and love of infants. She embraces her faults and has learned to find time where it doesn’t seem to exist. Krista is a powerful, positive force. We’re proud to add Krista Gantt to our Fearless Females community and can’t wait to see all that she accomplishes in the years to come. 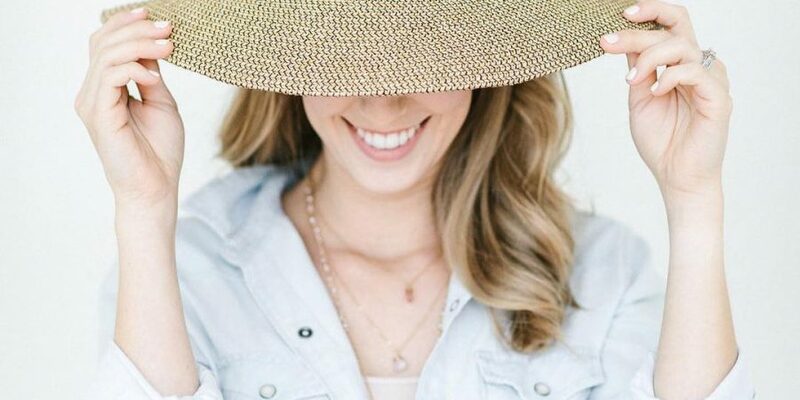 Get to know Krista and follow her on your favorite social platform(s)! Click here to connect.